We take the phrase ‘entry-level’ to automatically mean something basic or extremely simple. When it comes to printing devices, the industry standards are such that we don’t even expect the full complement of features. However, one Original Equipment Manufacturer (OEM), it seems, wants to buck that trend. 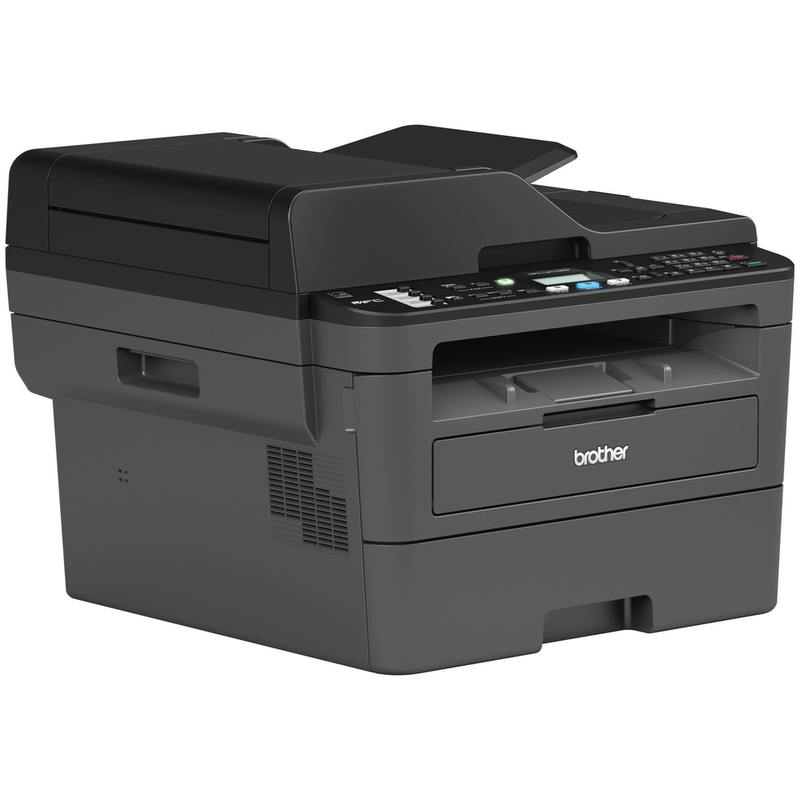 The OEM we speak of is Brother and the device we’re referring to is the Brother MFC-L2710DW. The pricing and market positioning of this device is such that you simply can’t evade the phrase ‘entry-level’. It is a monochrome laser All-in-One (AIO) that is intended for the Small Office / Home Office (SOHO) market segment. 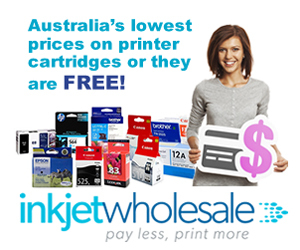 What this means is that it is suitable for small businesses with modest printing requirements or individuals with above average printing volume needs. As you’ve no doubt already surmised, the real draw of the Brother MFC-L2710DW is the kind of options it gives at entry-level costs. To explain to you what this means in depth, here’s our review. This is an entry-level printer so the acquisition cost is a definite advantage. The list price of this device is $226, which is within the acceptable range for the market segment we’re talking about. The effective price you can probably get this device for after shopping about and availing discounts is closer to $175. While cost will be one draw for potential buyers, connectivity options will be another. Unlike many of its competitors, this device offers Wi-Fi Direct as a connectivity option. Along with this, you’ll get the usual USB 2.0, Ethernet, and wireless connectivity. All connectivity options other than USB 2.0 will give you support for Mopria, Google Cloud Print, and Apple AirPrint, along with Brother’s own iPrint&Scan. 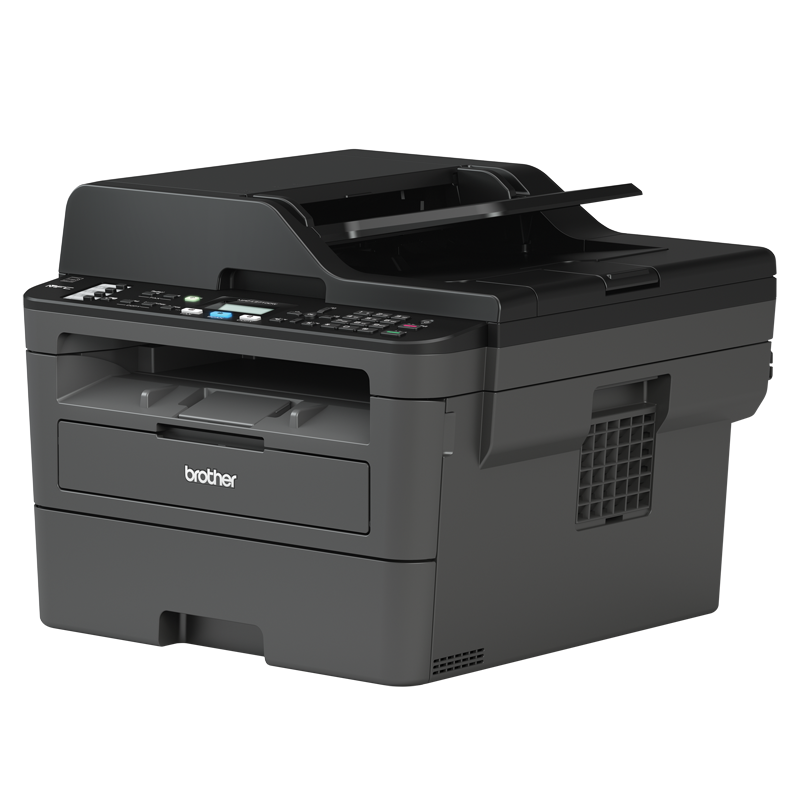 Another feature that sets the Brother MFC-L2710DW above its competitors is its print speed. The AIO is rated to print up to 30 pages per minute (ppm), which is excellent at the price you’ll be getting this device for. The OEM has pushed the envelope further with the inclusion of a reversing 50-sheet Automatic Document Feeder. With the ADF, you’ll be able to print double-sided documents. 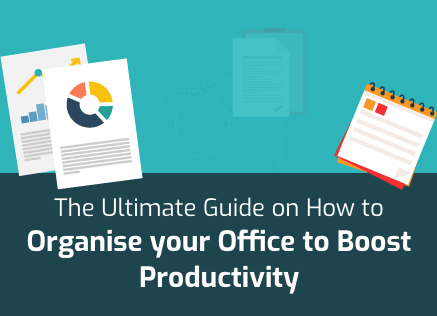 Even though this will save paper and the resultant costs, you’ll have to compromise on time. Duplexing generally takes more time than the listed print speed. In this case, you’ll get a speed of 7.5 ppm. Entry-level printers are cheaper to buy but they’re expensive to run. That is just the business model of OEMs wherein they give you the printer at the breakeven price or even at loss only to recoup everything including profits in cartridges. This applies to the Brother MFC-L2710DW where every page you print will cost you about 5.96 cents. You can try to circumvent their business plan by using generic or compatible cartridges instead of OEM or genuine cartridges. This will reduce your per-page cost slightly to 5.42 cents. The running cost of the Brother MFC-L2710DW shouldn’t bother you so much. Running costs only become significant when a lot of pages are printed regularly. 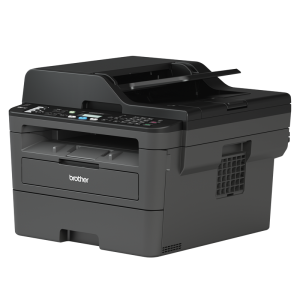 Since the Brother MFC-L2710DW is intended to be a low volume printer, the running costs don’t matter as much as they would with higher models. Speaking of low volume, the Brother MFC-L2710DW’s paper capacity is proof of that fact. At any time, the MFC-L2710DW can accept a maximum of 250 sheets. It possesses a 250-sheet paper tray and a single-sheet by-pass. There is no way for you to expand this capacity. Therefore, if you think you’ll need to print more, it might be a better idea for you to look at more advanced models. The device could’ve benefited from more security features. As it is, there are very few features such as a handful of encryption protocols and the Setting Lock feature. 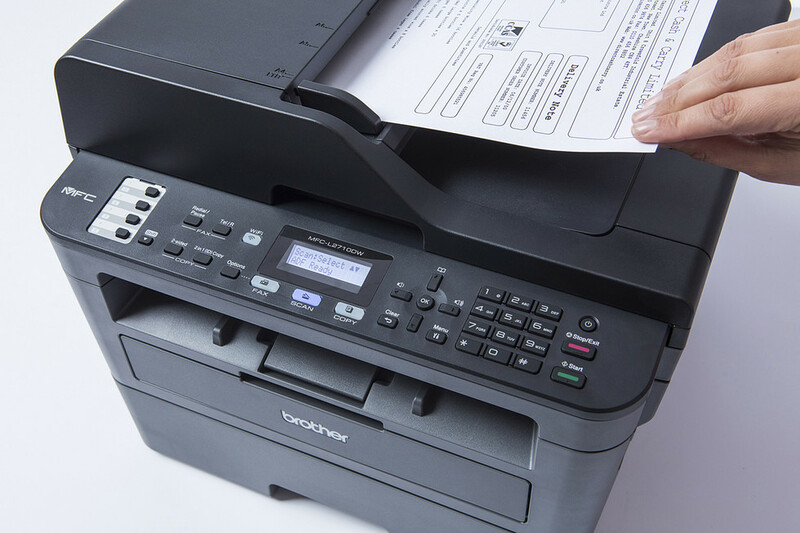 If you’re looking at a monochrome printing device, then your primary need must be to print text documents. No one buys monochrome laser AIOs to print graphics and images. This is why entry-level devices in this segment always fall short in print output quality. The Brother MFC-L2710DW isn’t huge but it isn’t extremely compact either. It measures 410mm wide, 399mm deep, and 318mm high. This gives it a boxy but squat appearance, especially if you consider the safe colour scheme. The device is light, though, coming it at only 10.9 Kg. The control panel is right at the top and comprises a 16-character, 2-line monochrome LCD display screen along with a slew of buttons. You’ll find buttons for all core functions of the device and a numeric pad as well. Inside, the Brother MFC-L2710DW runs on the back of a 600 MHz processor and a 64MB RAM memory. The print engine of the device is fairly responsive because of these two components. From the time you give the print command, the AIO will take 17.5 seconds to deliver your documents from the ‘Sleep’ mode and 8.5 seconds if it is in ‘Ready’ mode. The device comes with a 12-month Return to base warranty.